Now that the kids are back in school and moms are ready to start something for themselves, this is the time when moms start looking into a side business that they can easily do from home. For many stay-at-home-moms Fall is the best time to consider starting a home based business. Why? Because with just a few hours a day, either while your kids are napping or your older children are in school, you have some time to work a part-time business. 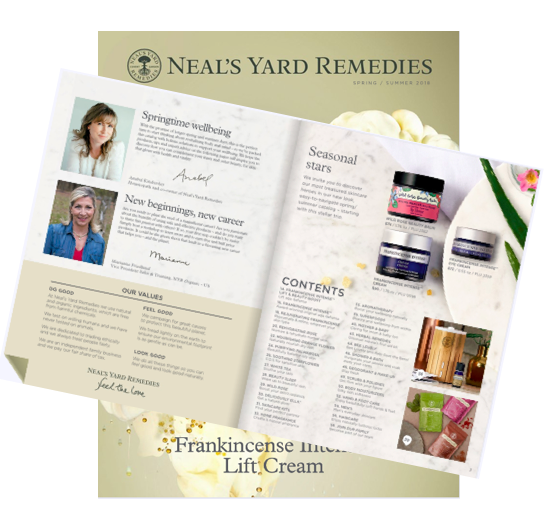 With so many business ideas that you can start from home, why would you consider starting a home-based business selling natural skin care products? The infrastructure is already in place for you. Think of it as a drop shipping business. For a low sign up fee ranging from $79 to an average of $99 to join, you'll get instant access to free training on how to market your business, a website that you can begin selling right away, catalogs if you choose to share them in your local area, and typically hundreds of dollars of personal care products that go along with the small investment. Unlike an independent seller who makes her own products, you don't have to make products yourself which means no upfront cost on having to buy raw ingredients. You don't need to spend money on getting labels for your products, packaging, setting up a website to sell products, business license, and so forth. 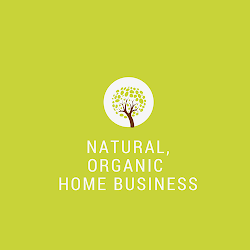 When you partner with a natural home based company, you can concentrate your valuable time on marketing your business, attracting customers that have an interest in natural products, and focus on earning money sooner rather than later. It has never been easier and more affordable to start a home-based natural skin care business. The ease of reaching people on the internet and using social media to target your potential customers is truly easier than ever! P.S. If you love natural products and looking for a potentially lucrative home-based business that you can build from home using the internet - I'd love to chat with you. If you want to know about basic skin care tips then Gulf Coast Dermatology is for you. The blog is useful for everyone who want to start a new skin care business.Thanks for sharing the post. Thanks for sharing such great information of skin care business.